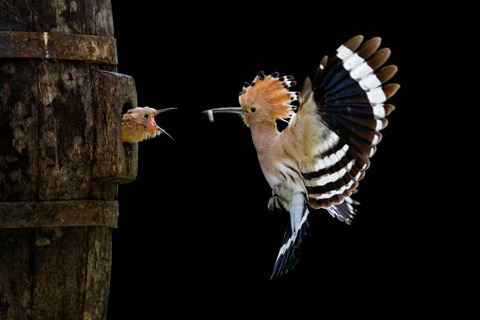 UK photographers have completely missed out in the amateur section of the Sony World Photography Awards 2012. Photographers shortlisted in the Open section of the competition hail from Italy, India, Mexico, the US, Slovenia, Poland, Germany and Russia. The overall winner will be announced in London on 26 April.